In May 2014 Hadleigh Junior School received a call from Netcom’s internal sales team promoting the new Clevertouch touchscreen solutions. After a successful approach Netcom were asked to provide options for 13 x 65” Clevertouch screens to be installed during the 6 week summer holidays. Hadleigh Junior School was looking to install Clevertouch into every classroom. After a detailed sales process, numerous pricing options and a full onsite demonstration the option was taken to order 13 x 65” Clevertouch+ screens through Netcom to replace all existing Smartboards and projectors. 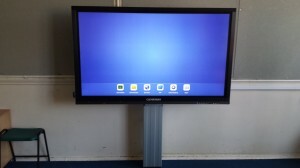 To show the school what they could do with the Clevertouch Kay from Netcom organised a demonstration along with the manufacturer at the school premises. The installation was carried by Netcom during the summer break 2014 by Paul and Aaron who are two of our experienced engineers. 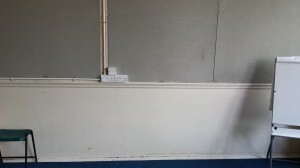 The Clevertouch were installed into every classroom including a teachers AV connection plate which was installed adjacent to the teachers desk allowing teachers to take their laptops or computers and connect to the Clevertouch. Installing the AV plate provides multiple connection options as well as creating a safe environment by limiting any trailing leads. 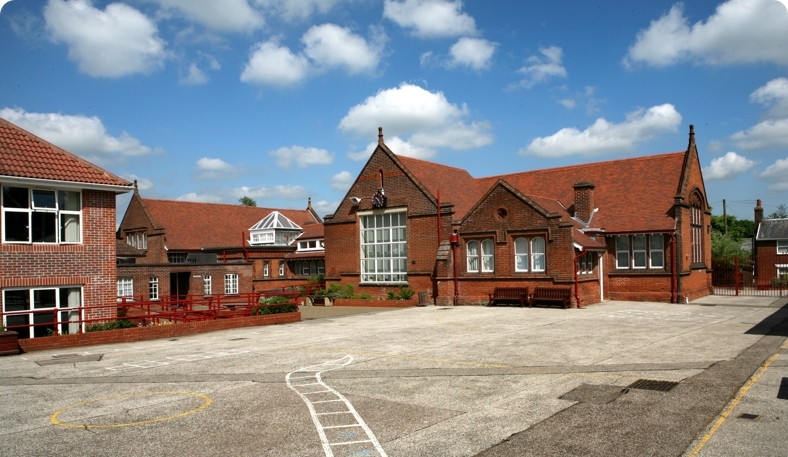 Hadleigh Junior School was looking for a company who could take care of the entire project including product supply, installation, design and data/electrical cabling and support. 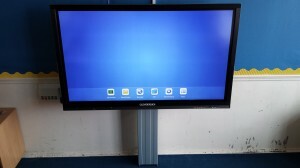 Hadleigh Junior School required a new touchscreen for all of their classrooms. Netcom understands that the students need easy access to the screen. 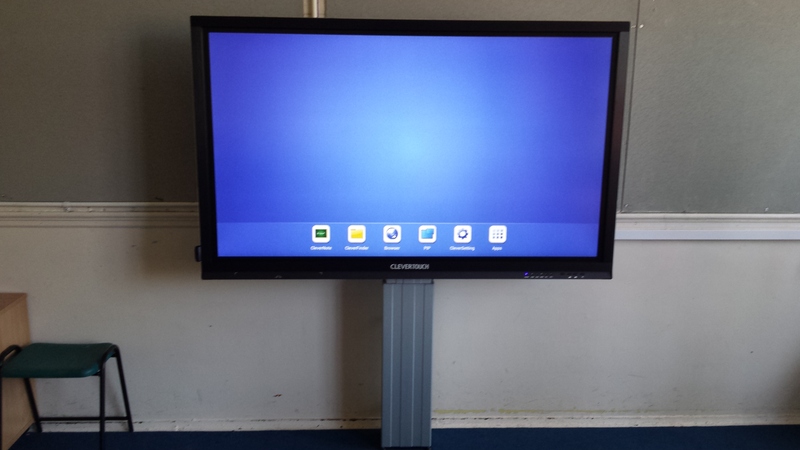 With this in mind, we mounted the Clevertouch screens to a height adjustable wall mount bracket. Netcom provided the school with a 65” Clevertouch+ screen and a Clevertouch heavy duty height adjustable wall mount bracket allowing full use throughout the various age groups. Due to the Clevertouch Plus screen having android the school required a hard wire data point in each room along with the electrical point for the screen and wall mount.